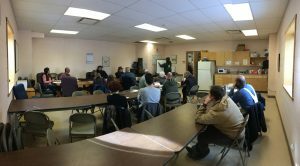 West Greeley Conservation District hosted and partnered with Colorado State Forest Service to have multiple seedling tree planting workshops this year. Mike Hughes, a Colorado State Forest Service professional was the speaker for each session. Workshop attendees were educated on species selection, planting and windbreak design. 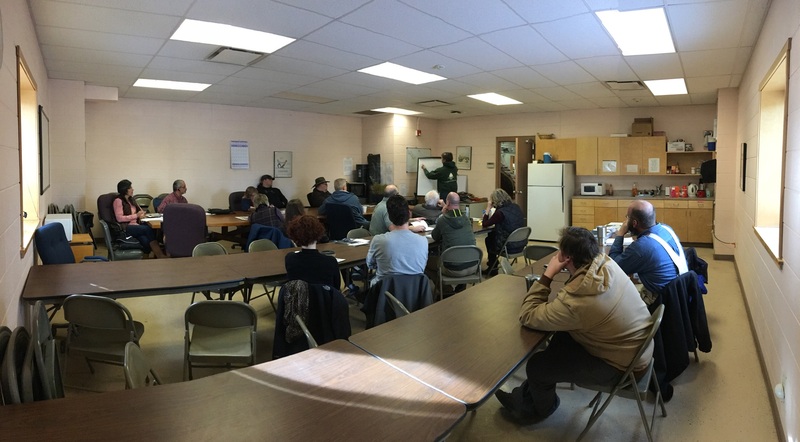 There were three different workshop sessions from January to March to help accommodated the landowner’s diverse schedules. Did you miss the workshops? Look for planting workshop information in our Winter newsletter.